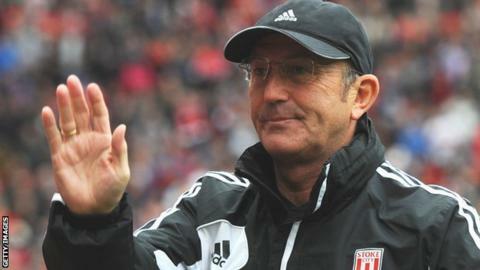 Crystal Palace have confirmed Tony Pulis as their new manager on a two-and-half-year-deal. The 55-year-old left Stoke City during the summer and succeeds Ian Holloway, who left Selhurst Park on 23 October. Caretaker manager Keith Millen will remain in charge for the trip to Hull, with Pulis's first game coming against Norwich next weekend. Pulis has never been relegated in 21 years as a manager but Palace sit bottom of the Premier League.